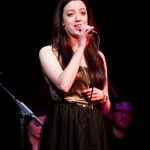 Claire is a classical soprano, pop vocalist, choral singer, and singer-songwriter. 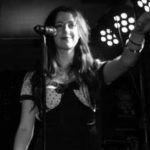 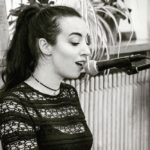 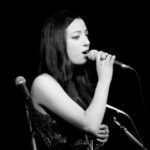 Versatility of style is one of her strengths, having developed vocal skills in classical, pop, soul, folk, jazz, Irish and musical theatre. 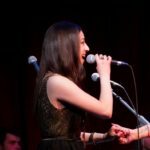 She began with 11 years of musical theatre in a stage school, and went on to achieve Grade 8 Voice (ABRSM, with an “outstanding” distinction) under Máire Keary Scanlon, as well as undertaking many years of classical voice training with Robert Craig (MMus Juilliard) at the CIT Cork School of Music. 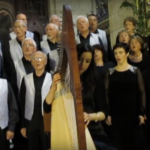 As a singer, Claire has worked as a vocal coach and choral director (Voiceworks Studio, Cork), a harpist-singer (Knappogue Castle, Shannon Heritage 2007-present), and has been a longstanding member of the internationally-acclaimed chamber choir Voci Nuove (Ireland’s Choir of the Year, 2015 & 2016). 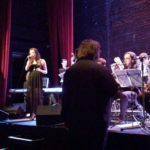 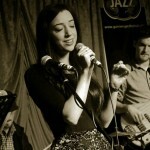 She has performed as a solo vocalist in concert with the CIT Cork School of Music Jazz Big Band; Voci Nuove Choir; Pfizerpfonics Choir; “Take Me Or Leave Me: Hits from the Musicals” at the Half Moon Theatre, Cork; and at the Cork Guiness Jazz Festival as a co-headliner for Voiceworks Jazz Showcase, Imperial Hotel, Cork. 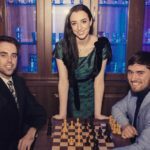 In Spring 2017, Claire performed the principle role of Florence in Limerick Musical Society’s Chess at the University Concert Hall, Limerick, and in Spring 2019 she will perform the role of Annie in Shannon Musical Society’s Chicago. 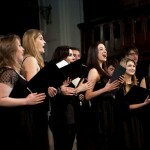 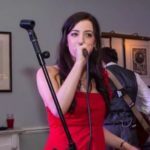 Claire performs at wedding ceremonies and events throughout Munster and beyond. 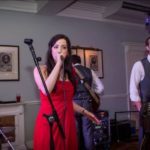 Click here to listen to Claire singing some wedding favourites.